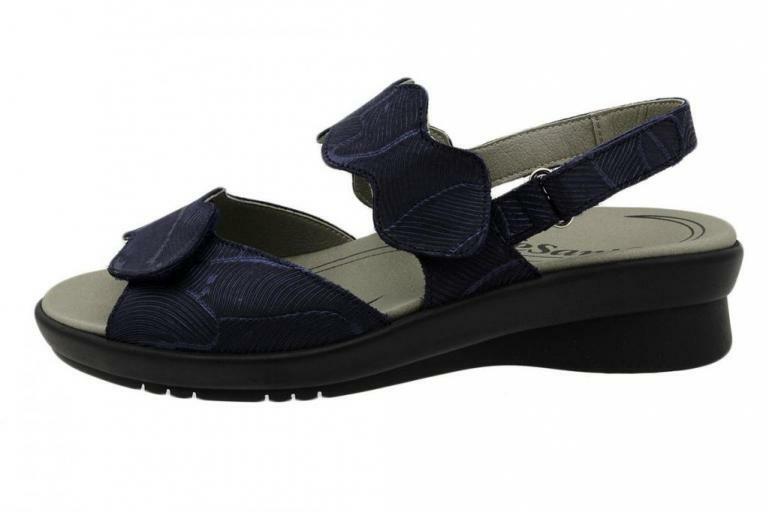 Show your style walking with these sandals. 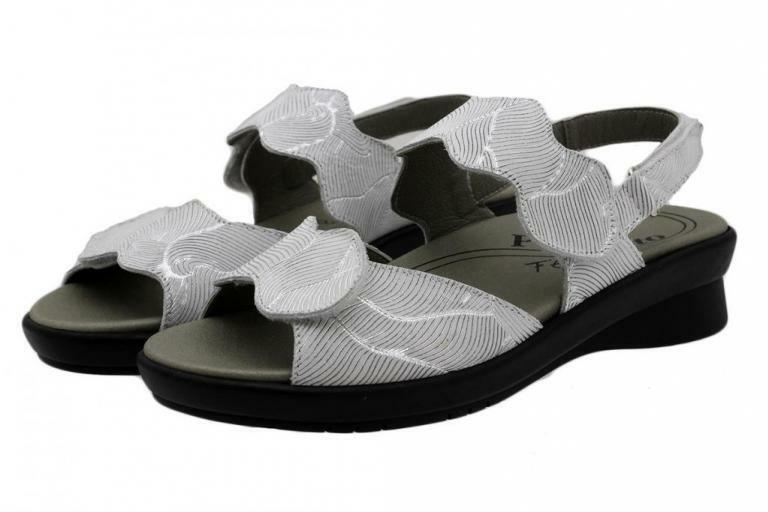 These were conceived with 100 ecologic free-chrome lining. Can not find your size for the product? 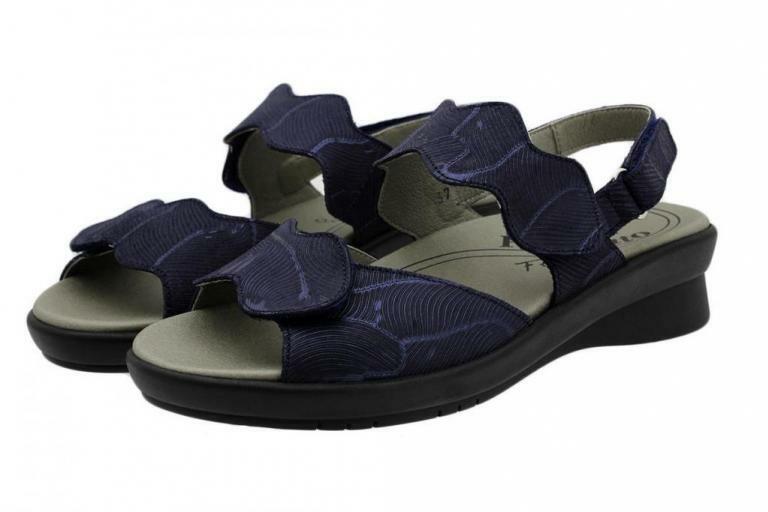 "Removable Insole Sandal Pearl Patent 180865"?